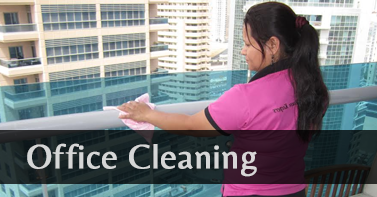 There are several cleaning service companies in Abu Dhabi that provides cleaning services. 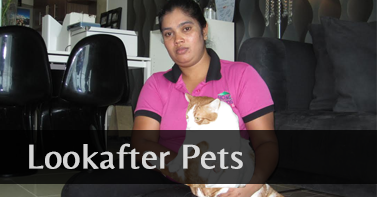 These cleaning service companies help you to keep your home clean and spotless. They provide the best maid services available in Abu Dhabi for your home, apartments, and all types of residential as well as commercial buildings in Abu Dhabi. 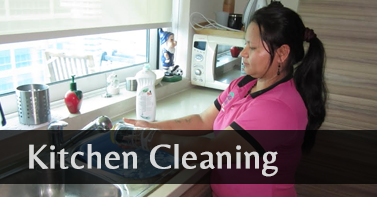 Cleaning service companies in Abu Dhabi uses good cleaning products to clean your homes. Through this, they are making sure that they use cleaning products that don’t harm nature or human beings in any way. Abu Dhabi residents hire cleaning services from these companies for cleaning. But still, there is some day-to-day cleaning that we do ourselves in the absence of cleaning services. For that purpose, we use several cleaning products available in the market. Do you know that most of the cleaning products contain harmful chemicals that may instantly kill germs but can cause an adverse effect on humans as well as environments? How will we identify these cleaning products? That is a big question. But we have an answer to your question. Instead of using harmful cleaning products available in the market, it is advisable to use natural products that don’t cause harm to your environments. Moreover, the cleaning products available on the market is costly. You have to spend a lot of money on these cleaning products. However, by using natural cleaning products you can save money as well as have a safe and clean environment. Here are some of the natural combination of ingredients that can help you to clean your home. Do you have a dirty microwave that needs to be cleaned? Try mix some lemon slice with vinegar and water, and cook the blend in the microwave for 5 minutes. After cooling, wipe the insides of the microwave with a cloth. See the magic of this natural microwave cleaner with your eyes. Lemon is widely used as a natural disinfectant. 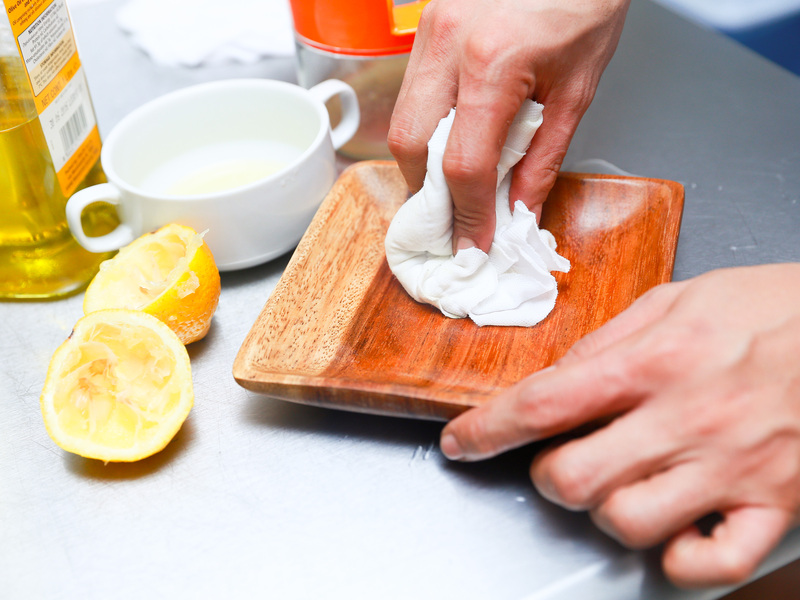 You can use lemon to ensure cleanliness and disinfection. Worried about smudges, stains, and specks? 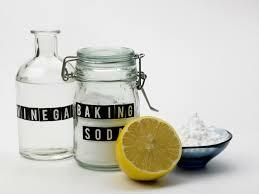 Combine vinegar and baking soda together and you will get your all-purpose cleaner. Now treat your stains using this all-purpose cleaner. Mix some lemon juice, vinegar, and olive oil and apply it to the stainless steel. See how this perfect natural ingredient makes your steel and wooden furniture look as brand new. No need to go for harmful chemicals anymore to unclog your drains. Pour ½ soda, and ½ vinegar, down the clogged drain. Use a wet cloth to cover it for 5 minutes. After that uncover it, and flush with hot water. Frozen Vinegar with small lemon slice helps to sanitize your smelly garbage disposal. It will help you to have a clean garbage disposal that smells better. Baking soda works magic on insides of your dirty refrigerator. Dissolve two cups of baking soda in water. Now scrub the insides of your refrigerator and wipe it with a soft cloth. These are some of the natural cleaning hacks that will be useful in your daily cleaning services. To have a safe and clean environment, clean your home using these natural products. Hire Home Maids, the best cleaning service companies in Abu Dhabi for the perfect cleaning services.